Missouri Gov. Eric Greitens has hired a new lawyer – former St. Louis Judge Jack Garvey – to represent him in the investigation underway by St. Louis Circuit Attorney Kim Gardner. 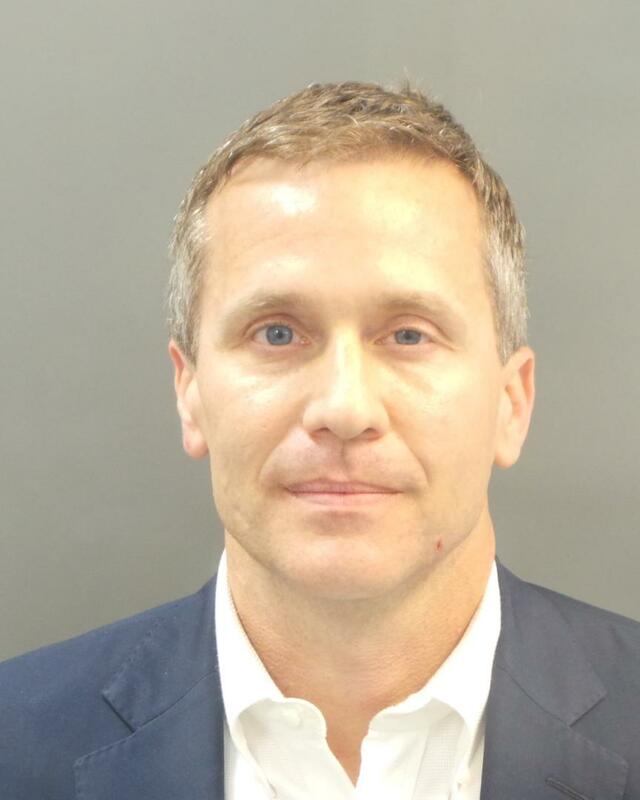 Gardner is looking into whether Greitens broke any laws during his admitted extramarital affair, which took place in 2015, more than a year before the governor was elected. Garvey, who also is a former St. Louis alderman, confirmed Sunday to St. Louis Public Radio that he now represented the governor. Garvey said he was hired “late last week.” Garvey said he was not representing any members of the governor’s staff, some of whom apparently have been subpoenaed by Gardner’s office. Behind the Headlines: Has Greitens’ affair affected his governance? On Friday’s Behind the Headlines segment, St. Louis on the Air host Don Marsh discussed Gov. 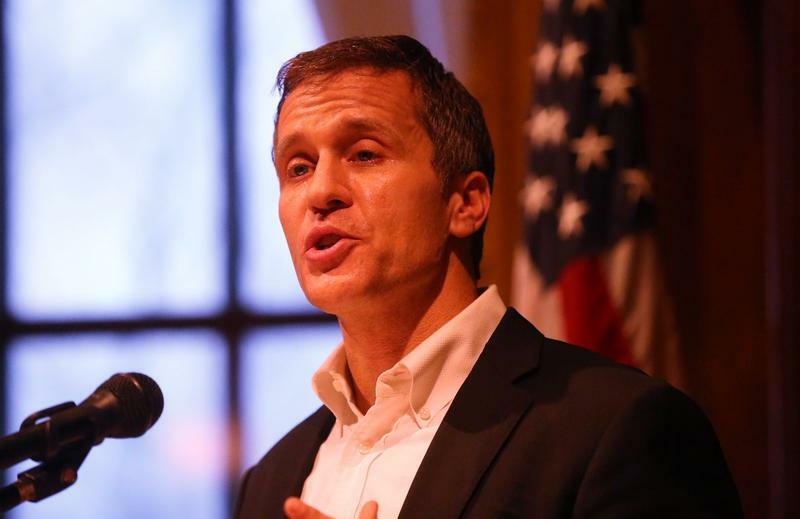 Eric Greitens’ impact on governance after his admission to having an extramarital affair. Joining the discussion were St. Louis Public Radio politics editor Fred Ehrlich and reporter Jo Mannies.